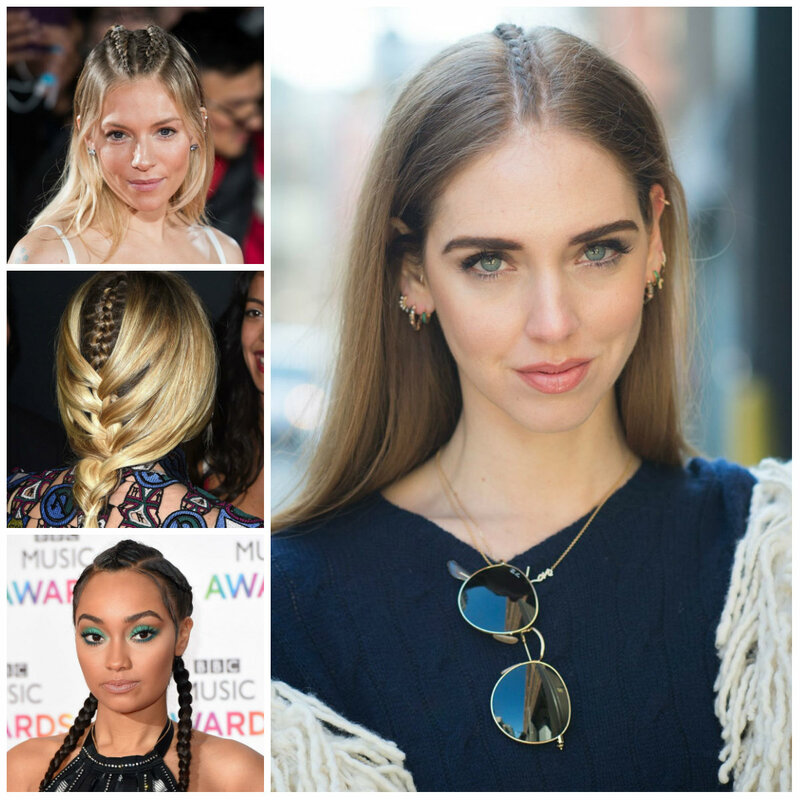 Why to go for a single braid when you can pull off multiple plaits and get a catchier look. These cornrow braids are quite neat and polished. It is a great way to take your strands out of your face and look fabulous at the same time. Whether you believe or not, this hairdo can look great with formal outfit as well. Feel free to rock it both casually and formally. By the way if these braids are difficult for you to get, ask your hairstylist for help.